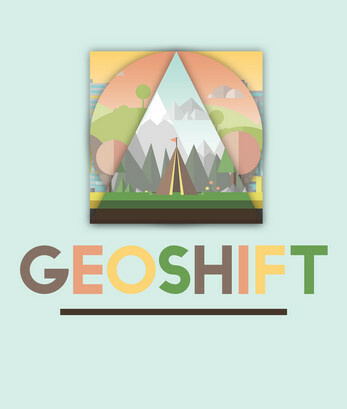 GeoShift is a 2D platformer basicaly. But there is a shift :) To the rhythm of the background music, the world performs shapeshifts. And there is more. You can control the speed of the music to change the rhythm of the world to solve platformer puzzles. This was our first Ludum Dare ever and we are pretty happy with our result, even though we had to cut some features to submit in time. We all learned so much from this and look forward to compete in the next jam as a team aswell. Thanks in advance for your feedback and we hope you have some fun with our approach to the theme Shapeshift.